There are many ways that you can tackle a situation that is building within your sewer lines. Thanks to growing technology, it is possible to take a look at hidden issues down in your lines without having to dig up your entire yard. If you are interested in using a sewer video inspection service in Arlington, you can feel good about calling us for help at Trident Plumbing and Drain Cleaning. You may feel as though there is some sort of a sewer issue going on underground. In some instances, a homeowner will not even know that there is a compromise in their system until they start noticing major problems. No matter what it might be, we have camera inspection services to offer at Trident Plumbing and Drain Cleaning to allow us to quickly and efficiently get to the heart of the matter. 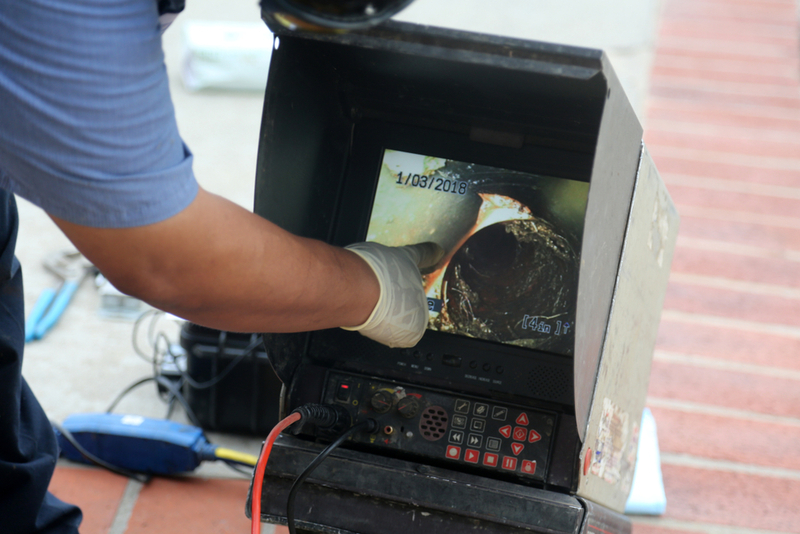 With the video inspection services that we have to offer for your sewer lines, we can easily see what may be going on under the surface area of your property. This is an ideal situation if you have pipes that go under a slab of your home or there is complex landscaping to worry about. In most cases, we can help you to avoid the potentially costly repairs that may come with waiting too long to repair your sewer lines. Once you contact us regarding video inspection services, we can send someone right out to your home to start in on an assessment. Should we find a problem, we will go over the details with you and help you to find the best repair solution. If you are interested in sewer video inspection service in Arlington, contact us today at Trident Plumbing and Drain Cleaning. Call (425) 321-6043!